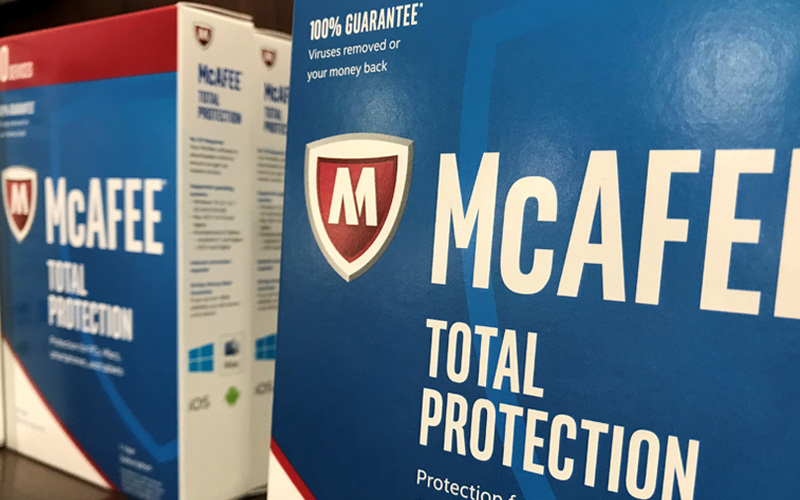 US-based digital security company McAfee is extending its cloud security platform to protect Satya Nadella-led Microsoft's Azure platform that provides cloud services. “Moving applications, data and workloads to the cloud exposes enterprises to new threats and risks,” Rajiv Gupta, senior vice president of the cloud security business unit, McAfee, said in a statement. “At the same time, the adoption of cloud allows organisations to transform their businesses. The solution looks to address the most critical enterprise security requirements for Microsoft Azure and empowers customers to build applications on the Microsoft Azure cloud with the peace of mind that their applications, underlying cloud infrastructure and enterprise data are protected," Gupta said. Interestingly, this is McAfee's first joint solution following its acquisition of Skyhigh Networks in January. “We are focused on securing customers from their devices to the cloud, giving customers access to market-leading capabilities in the architectural control points that matter most,” said Chris Young, chief executive officer of McAfee. According to McAfee’s 2017 cloud adoption and security report, nearly 93% of organisations use some form of cloud services. Skyhigh Networks—which is headquartered in Campbell, California—was founded in 2011 by former Cisco executives Kaushik Narayan, Rajiv Gupta, and Sekhar Sarukkai. The cloud security company has raised nearly $106 million in funding from Thomvest Ventures, Greylock Partners and Sequoia Capital. The firm last raised $40 million in a Series D round from Thomvest Ventures in September 2016. McAfee said the new cloud security solution includes Skyhigh Security Cloud, McAfee Virtual Network Security Platform (McAfee vNSP) and McAfee Cloud Workload Security (McAfee CWS). McAfee Skyhigh Security Cloud for Azure is available now, and McAfee vNSP’s support of Azure customers will be available by the end of March, the firm said. McAfee CWS for Azure became available earlier this year, it added. The company said with the help of the new offerings, enterprises can audit security configuration settings of Microsoft Azure against best practices, identify security and compliance gaps and recommend actions to reduce risks and capture the complete audit trail of user and administrator activity. The offerings will also help clients accelerate post-incident forensic investigations, monitor the spread of advance threats and prevent unauthorised sensitive data from being stored in Azure storage services, such as Blob Storage, it said.